Camille Marino, a radical animal liberation activist who advocates violence against scientists who use animals in their research, was arrested on Saturday during a protest at the University of Florida. According to campus Police Chief Linda Stump, Marino now faces extradition to Michigan, where she could be jailed on charges of violating a protective order obtained by Donal O’Leary, a researcher at Detroit’s Wayne State University whom Marino had singled out for harassment. 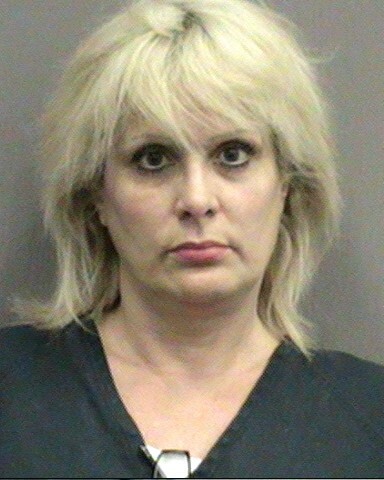 Police in Gainesville, Fla., arrested Marino and another woman after they presented expired driver’s licenses in response to a request for identification – a misdemeanor in Florida. Marino will be transported to Michigan tomorrow, Stump said.